Composer, Producer, Sound Engineer, GuitarΠano player and Singer, based in Los Angeles, CA. Masters Certificate in Orchestration for Film&TV from Berklee School of Music and Guitar Professional Certificate from Musicians Institute in Hollywood, CA. 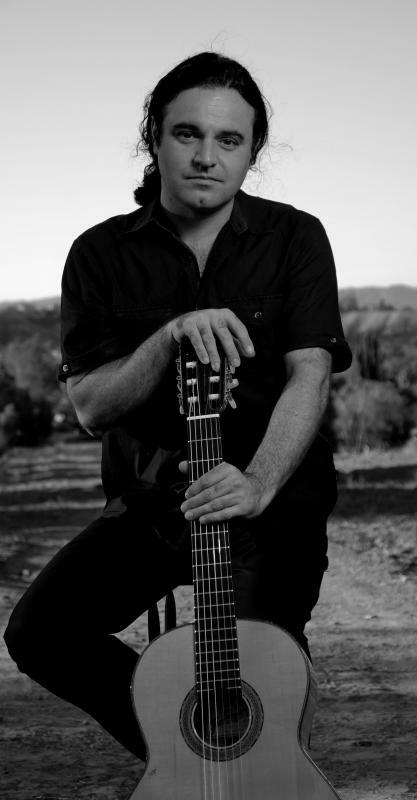 Jose Prieto is a Composer, Producer, Guitarist and Singer from Madrid, Spain. He moved to Los Angeles, California in 2000. Upon graduation from the Musicians Institute in Los Angeles and Mastered in Orchestration for Film & TV from Berklee School of Music, he commenced a successful music career with the Rumba-Flamenco band Calé while juggling composition, production and studio recording sessions.